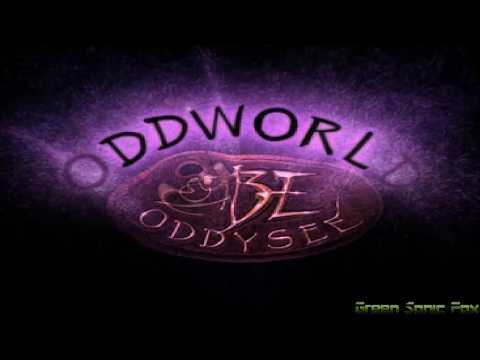 Since I was a young lad of about 6, I have played this game on and off to pass time. And by god is it one of the strangest and best time-killers I've ever played. 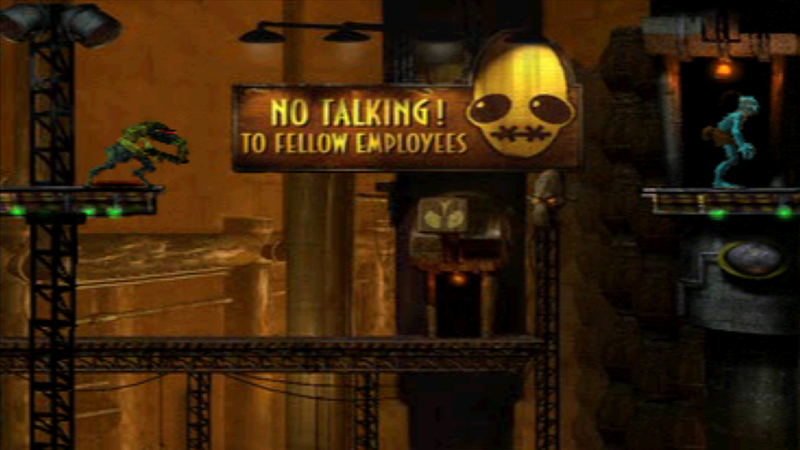 For something as old as OddWorld, nothing really compares to it's simplicity and entertainment. I hope to play this game with my child as he or she grows up, just as my father and I did. Selected by the fickle finger of fate, Abe, floor-waxer first class for RuptureFarms, was catapulted into a life of adventure when he overheard plans by his boss, Molluck the Glukkon, to turn Abe and his fellow Mudokons into Tasty Treats as part of a last-ditch effort to rescue Molluckâ€™s failing meat-packing empire. 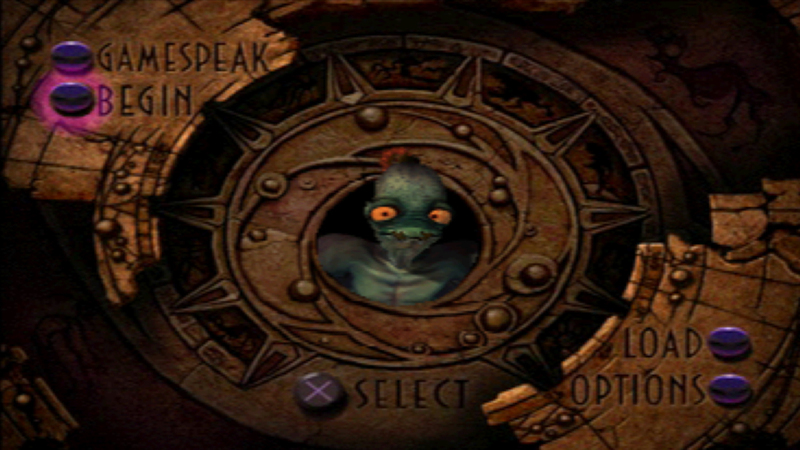 During his escape from RuptureFarms, Abe received a vision from the mysterious Big Face, showing Abe that he must not only rescue his fellow Mudokons, but also protect all of Oddworldâ€™s creatures from the predatory Magog Cartel. After completing arduous Temple trials, and journeying across a wasteland with his faithful Elum, Abe was granted the awesome power of the Shrykull. 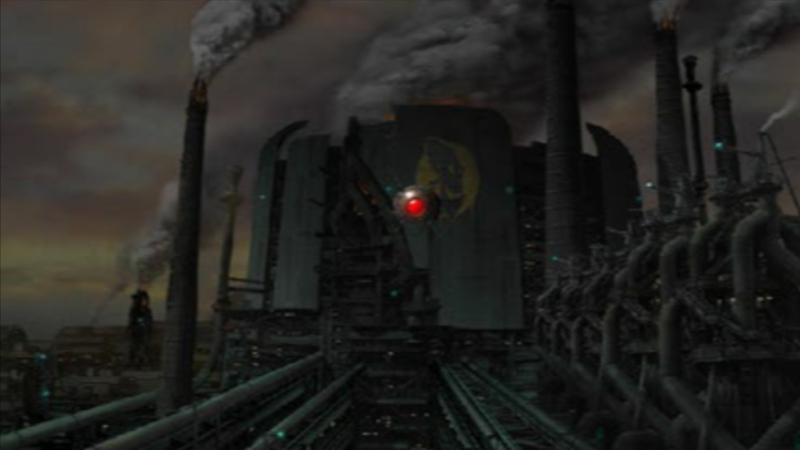 Returning to RuptureFarms, Abe destroyed the foul slaughterhouse, rescued his buddies, and brought down some righteous lightning on top of Molluckâ€™s pointy head. Now you can add videos, screenshots, or other images (cover scans, disc scans, etc.) 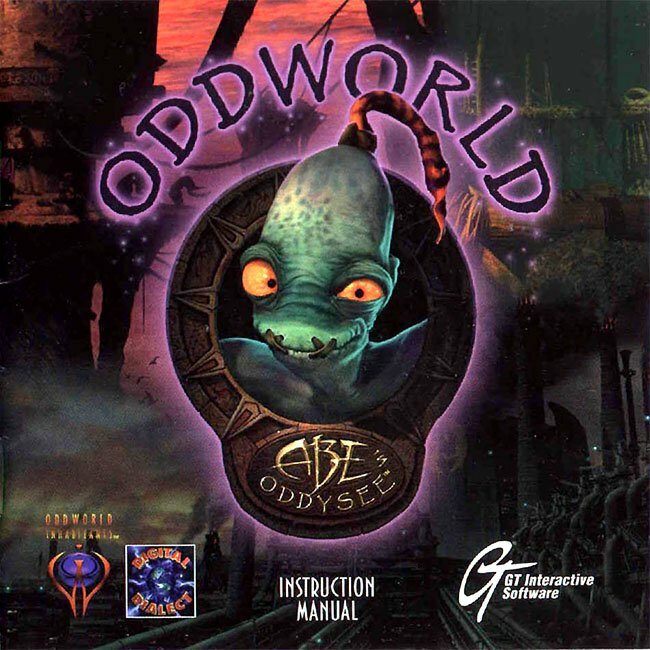 for Oddworld - Abe's Oddysee (E) to Emuparadise. Do it now!